Listening to music in any environment has its challenges. 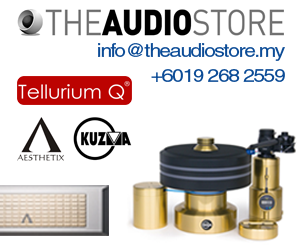 Ambient noise which occurs naturally can in many cases spoil a listening session taking the edge of what could be a great audio experience. Certain instances also force us to up the volume of our headphones to a point where the music becomes rather loud and unpleasant leading to an unsatisfied feeling. 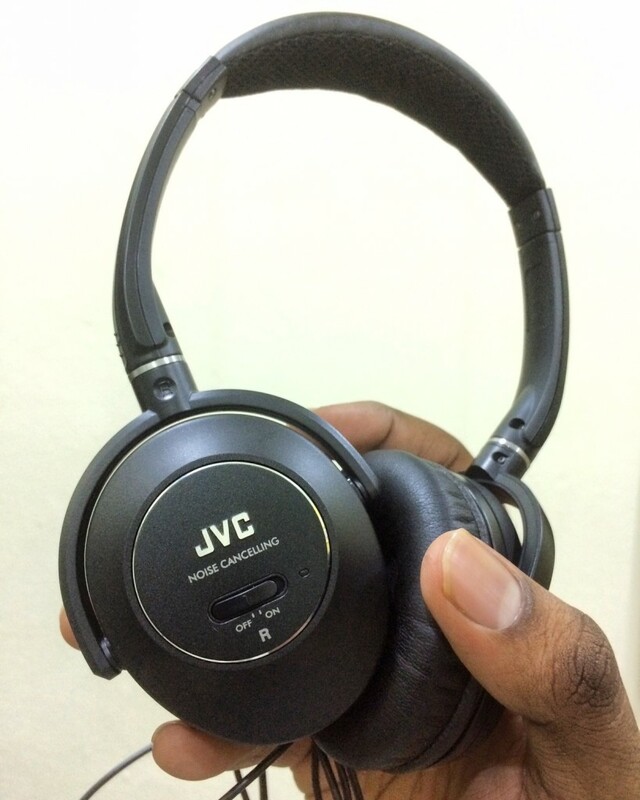 JVC’s HA-NC260 is an on the go style headphone which comes equipped with an Active noise cancelling capability that allows the unit to effectively minimize the amount of external noise during use. According to JVC, this works by utilizing a system that monitors the noise cancellation process via a feedback structure that adjusts itself to ensure that the noise level is kept to an absolute minimum. JVC claims a whopping 90 percent of extraneous background noise is eliminated by its system which suggests that the end result is a pretty accurate one as there is barely any disturbance coming from the outside. The HA-NC260 is an on-ear design headphone with a narrow headband that is lined with a perforated cloth on the inner portion and pleather on the outer side. The unit is intended to be smallish in size to promote portability. The ear cups are closed back with the right cup housing the single AAA battery that powers the active noise cancelling system. The right cup is also where you would find the power toggle to switch the noise cancelling function on or off. The ear pads are made with quality materials that are comfortable and provide additional isolation for better performance. 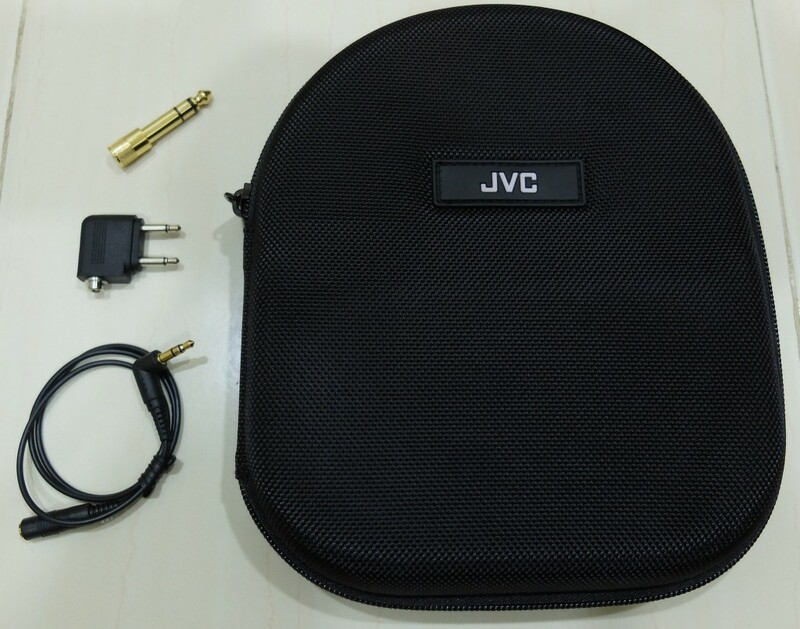 The JVC comes with all the necessary accessories to ensure you’re always connected to your music. These accessories include a dual plug adapter and volume limiter for use in aircraft when flying to replace the ridiculous excuse for a headphone that’s usually supplied in-flight. The HA-NC260 also comes with a tasteful carrying case that stores the headphones and all its accessories neatly so you never misplace anything at all. On the technological side the lightweight headphones features a large 40mm Neodymium driver which is neatly tucked into its compact casing. The headphone weighs in at 150 grams and that’s with the battery included. Slot in a fresh alkaline battery and the JVC should give approximately 50 hours of noise free pleasure, but worry not should those batteries run out, as you can still use the headphone which can be operated as a regular pair without noise cancellation. 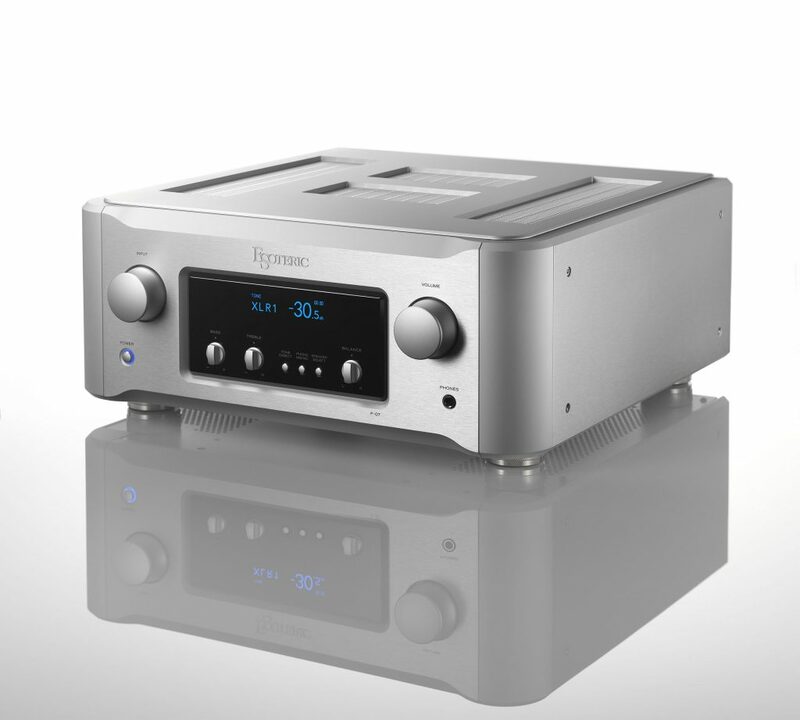 The frequency response as well as its sensitivity is at 8Hz to 24 kHz and 102dB respectively which is provided the active noise cancelling is switched on. At the ‘Off’ position both these parameters drop a little with the frequency response being audibly lacking when compared to when the active noise cancelling is turned on. So, remember there will be a difference in sound quality when the batteries get depleted. In active duty, the JVC is quite the performer. The active noise cancelling works well to eliminate a large amount of audible background noise creating a clean slate for which music can be listened too. Something which I have personally observed with most JVC headphones is a sound signature that is geared towards bass performance and the HA-NC260 holds true to that observation. 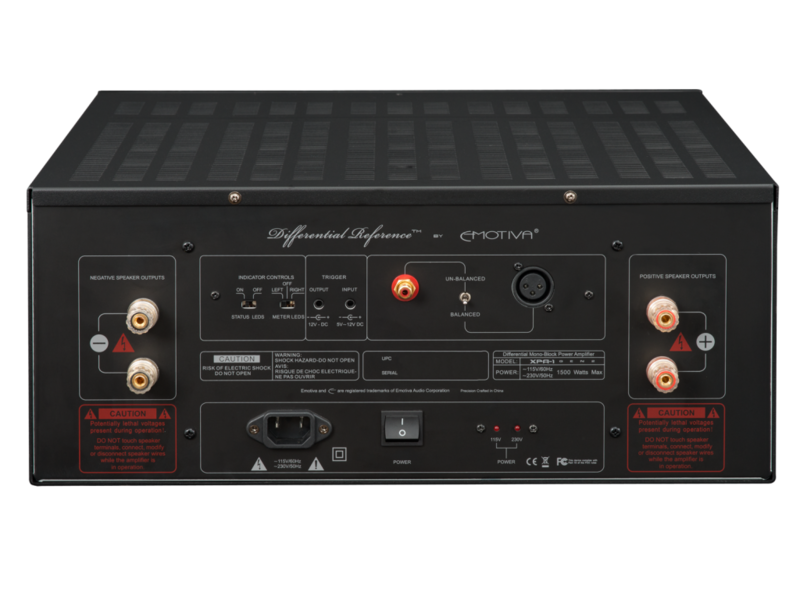 Additionally, the battery driven system sounds a lot more powerful with deeper, textured bass and a satisfying amount of detail. Overall the sound reproduced is quite enjoyable. Thanks to its light weight and comfort there was no issue listening to these cans for a long period of time, so use during long haul flights should be great with these headphones. The only real let down in my books is with the build which although was not at all lacklustre in any right, could have been executed a little bit better, especially given the HA-NC260’s slightly premium price. 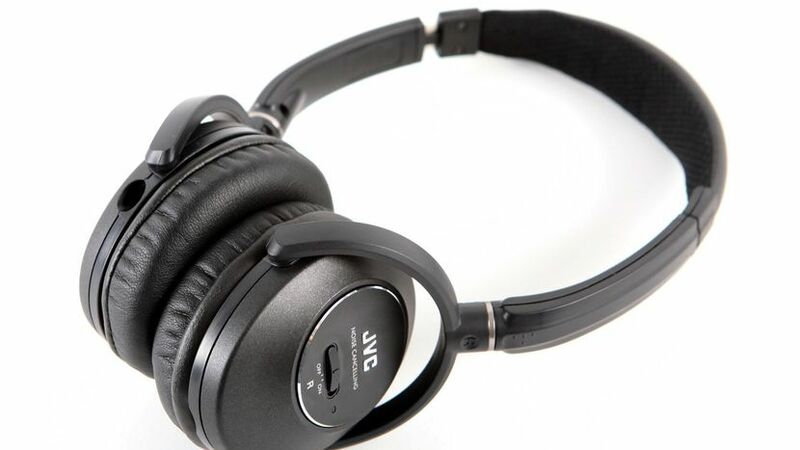 The plain black body and headband does not reflect its abilities as a fantastic travel companion for the audiophile on the move which JVC has shown that it’s able to execute as seen with many of its other premium headphone offerings. Nonetheless, these headphones are definitely worth a listen especially if you’re a travelling type who doesn’t want to be disconnected from your music. 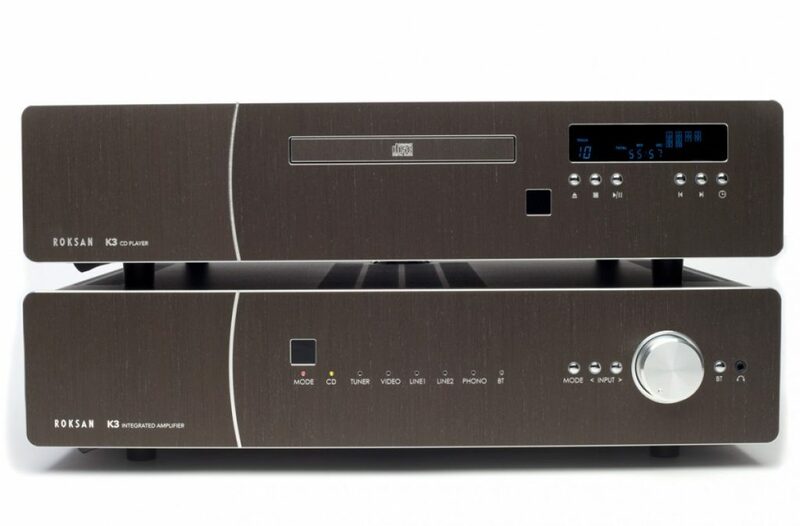 The JVC HA-NC260 retails for RM 999. 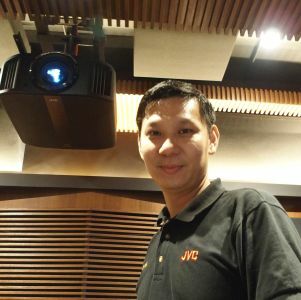 The HA-NC260 and other JVC products can be auditioned at the coming KL International AV Show 2017 at the Sunway Putra Hotel, July 28 – 30.